Welcome! Since 1985, Rick Lindley, D.D.S., F.I.C.D., Inc. has been working with the community to provide patients with optimal dental care. 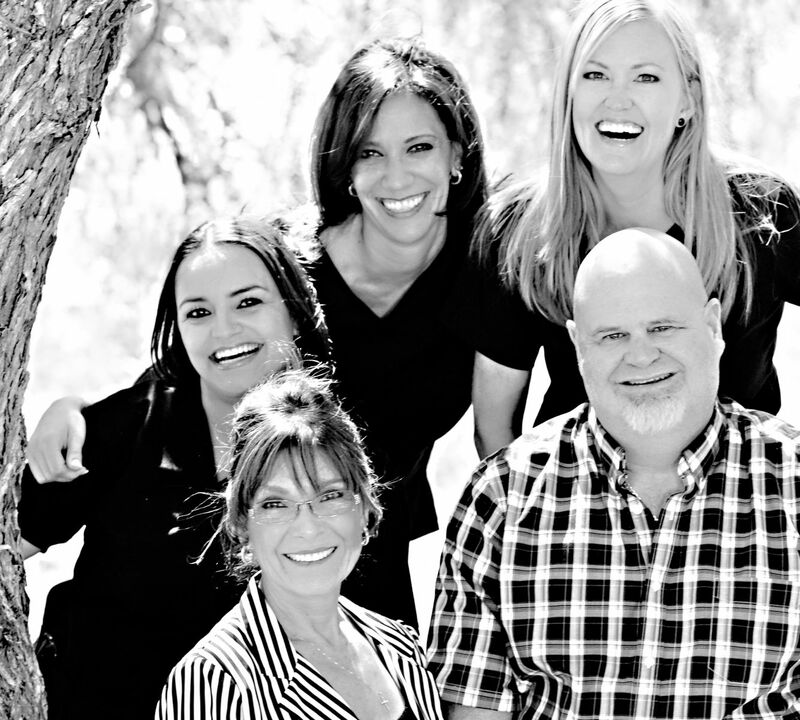 Dr. Lindley’s experience in dentistry is coupled with genuine concern for his patients. Dr. Lindley's staff is dedicated to delivering exceptional dental care, promptly with patient comfort and satisfaction as the constant throughout treatment. Our goal is to keep your teeth healthy and your smile bright. This web site provides you with an overview of our practice and the field of dentistry. As you navigate the site, you’ll find information about Rick Lindley, D.D.S., F.I.C.D., Inc.’s practice philosophy, our Temecula office location, insurance policies, and appointment scheduling procedures. You’ll find a lot of valuable information on the web site about dental problems, diagnoses and treatments. We believe informed patients are better prepared to make decisions about their health and well being. We encourage you to review this information to help you understand any health concerns you may face. We also invite you to e-mail or call Dr. Lindley's office at any time to request an appointment or ask any questions.